Telltale has posted the trailer for The Walking Dead: The Final Season's second episode and explores just how long Clementine can keep fighting. The Walking Dead: The Final Season is only just getting started in delivering chills and nightmares. 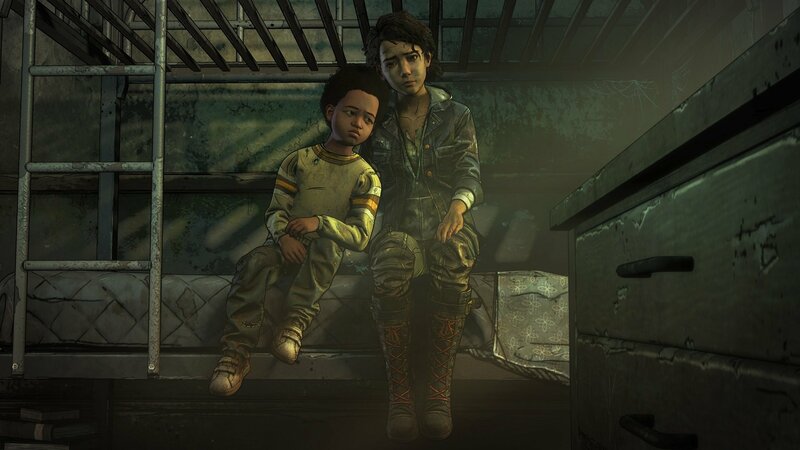 It's Clementine's final story, but there's no telling whether she's going to come away alive or dead. And with Monday's trailer for episode two, Suffer the Children, it's looking increasingly likely that it'll be the latter. The full trailer for The Walking Dead: The Final Season's second episode explores the futility of Clementine's journey, noting that she'll eventually succumb to something and ultimately fail AJ. Meanwhile, the trailer also plays on certain events of the first episode, particularly surrounding AJ and the opening episode's final minutes. Telltale gave a first look at Suffer the Children back at PAX West, but it won't be long before everyone can dive into the next episode. The Walking Dead: The Final Season's second episode is set to release on September 25. Need an idea about where the story is headed? Shacknews broke down some of the key questions from the season premiere.